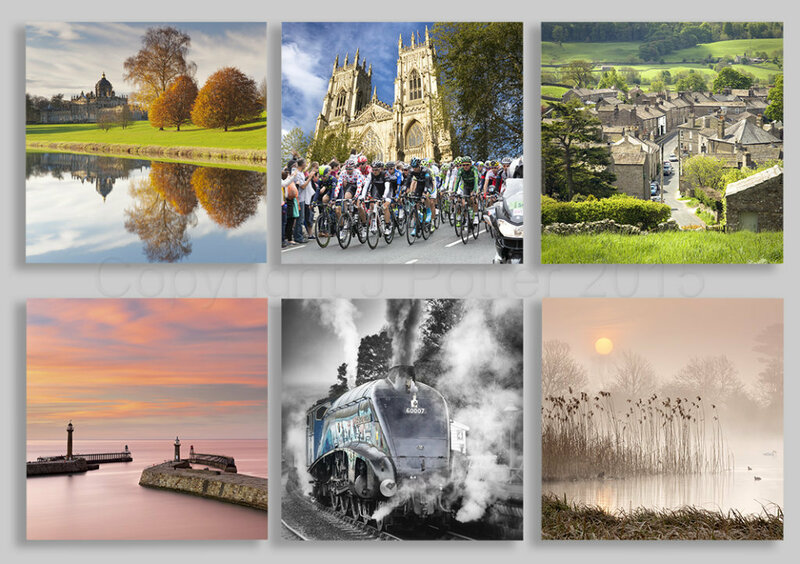 John has a successful and rapidly expanding blank greeting card range, and with over 170 current designs they are now on their own web site and all are available for sale to retail outlets and individuals. 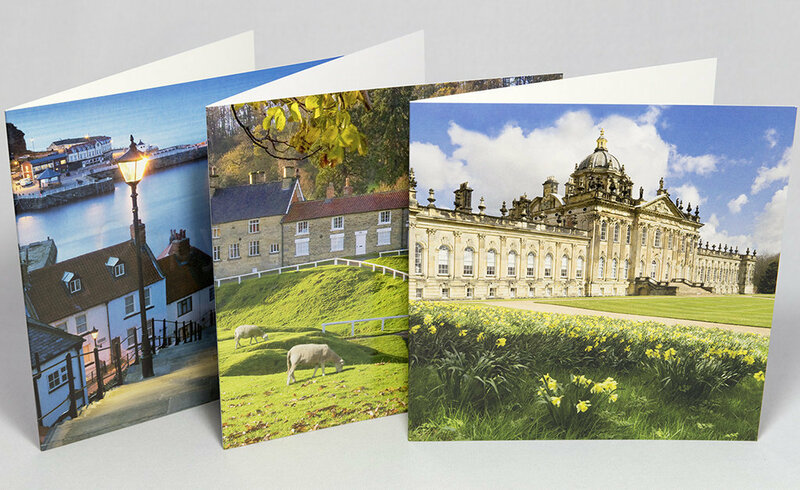 John has a card agent who covers the whole of Yorkshire, and he services a number of accounts himself. He can supply display systems to retail. Retail orders over £120 are shipped with Myhermes carriage free. 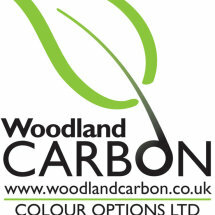 John's cards are eco-friendly being printed locally in Yorkshire at Colour Options of Elvington near York.